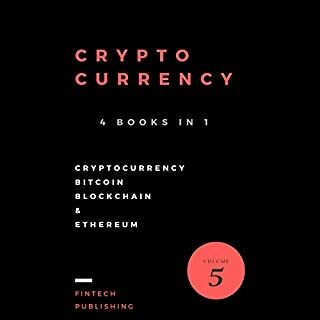 It is important to learn about Cryptocurrency, Bitcoin, Blockchain & Ethereum for Beginners. But machine language with Cryptocurrency is also very important to modern era. This new edition is lacking in some updates. 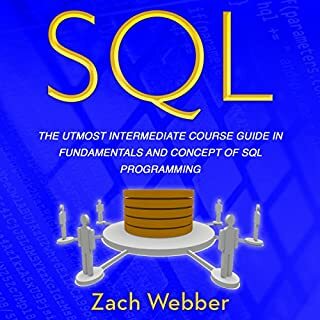 The text itself is a great tool to learn SQL as a beginner engaging in self-study or an entry level college course. Very useful examples and practice activities. 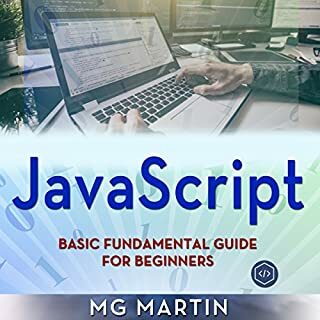 No matter what your skill level, as long as you have a text editor and a browser you can learn the basics of HTML. 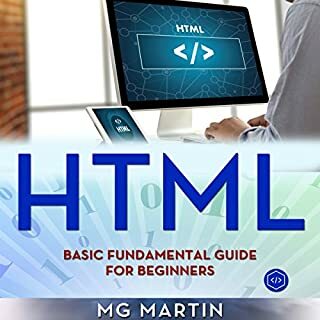 With this book, you can get familiar with how HTML works, understand the basics of the markup language, and apply what you’ve learned to create a unique and fully customized web page. I really loved the book. 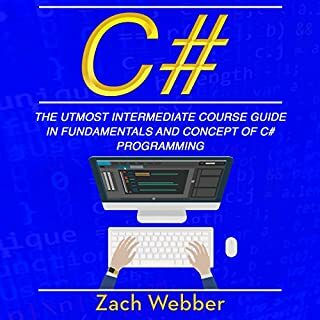 HTML with Basic Fundamental Guide for Beginners is something I am being trying to include in my crafts. This book gives you the foundation to do it. It got me curious about her other books as well. Highly recommended. 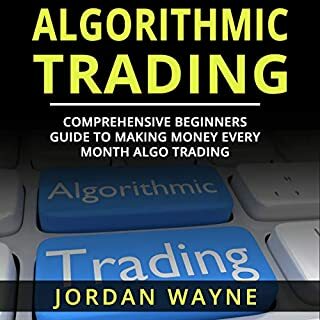 Algorithmic Trading: Comprehensive Beginners Guide to Making Money Every Month Algo Trading! Algorithmic trading can be a game changer when it comes to joining the investing world and earning consistent profits. 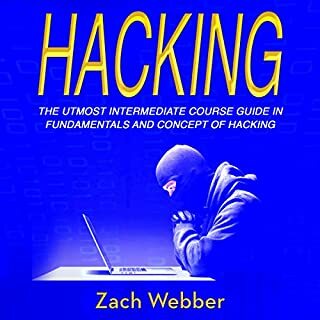 This guidebook is going to reveal proven and profitable ideas that will get you started with algorithmic trading in just days! Wish I can get money back! Data is the foundation of this digital age that we live in. 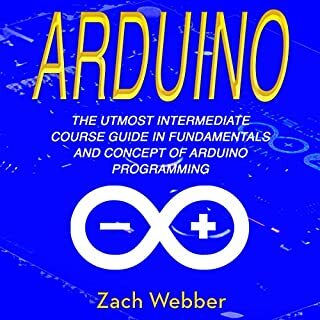 With this audiobook, you are going to learn how to organize and analyze data and how to interpret vast sources of information. 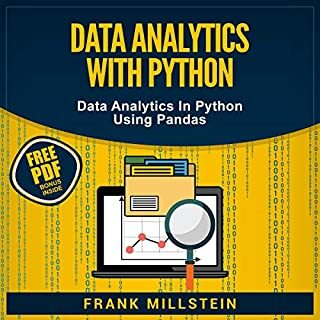 This audiobook covers various topics on data analytics such as data analytics applications, data analytics process, using Python for data analytics, Python libraries for data analytics, and many other that will help you kick-start your data analytics journey from the very beginning. 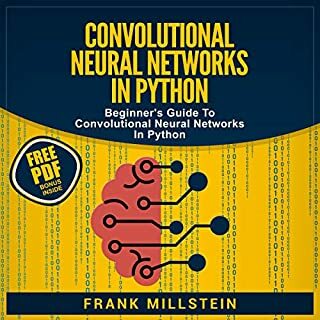 Its very rare that we heard ther have any audible book for learning python machine learning. Its an new era for programming world. Appreciating content.